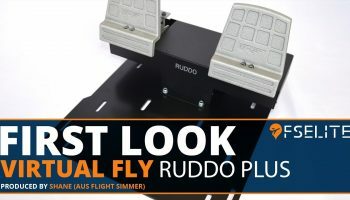 Whilst it was released a few years back, the Leonardo Softhouse team continue to provide extensive updates to their FlythemaddogX MD series of aircraft. The last update saw the introduction of failures, PBR on the exterior and icing effects, back in December 2018. Today, a new update, 1.4b410 Open Beta , has been released which is rather significant and adds a range of new and exciting features to the product. 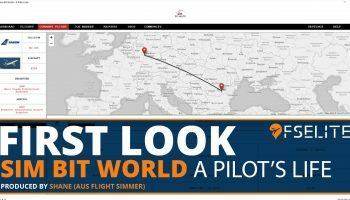 One of the biggest changes is the introduction of the new ACARS system. 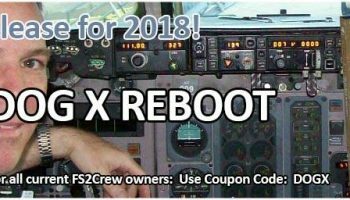 The ACARS system will allow you to hook into various components such as weather from Active Sky, OFPs and messages from PFPX and messages from maintenance with the new random failures module. The ACARS will show you messages, which means you don’t have to dip and dive between software to get updates. In addition to that, PBR has now been applied to the virtual cockpit. Many parts of the cockpit now carry accurate textures which now use the new PBR material technique. This is completely optional and can be adjusted to your pleasure. In terms of the exterior model, the aircraft contains clickspots which will enable you to interact with various areas such as the engine cowling and also the nose cone. 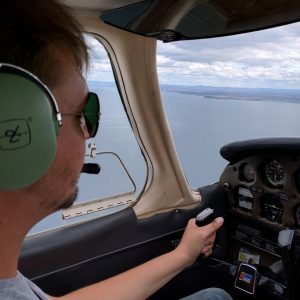 Other fixes and changes include improved LOC/ILS CAP logic, fixed magnetic wind component calculations, improved the autoflare and also increased the cabin light brightness. The full list of changes and additions can be found below. We have been informed by Leonardo Softhouse that it is highly recommended that you read the supporting ‘WhatsNew’ documentation. You can download a copy here. You can find the installers over on the forums. 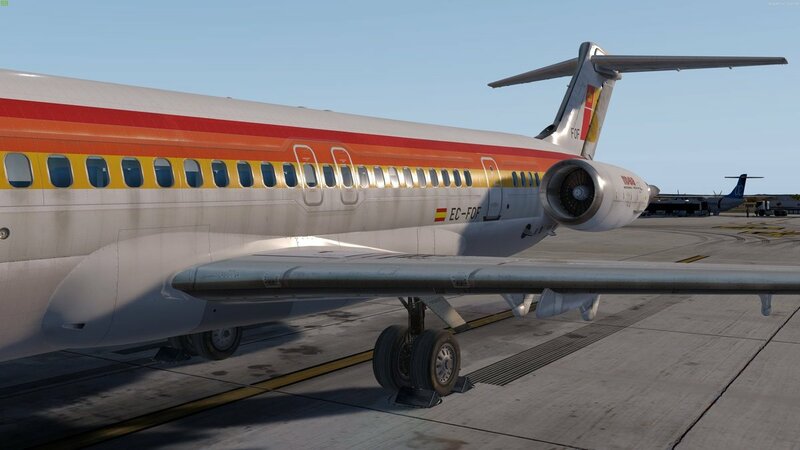 If you don’t already own these aircraft, you can pick up the base packs from simMarket for €72.00 (64bit version) and €57.00 (32bit version). Leonardo Softhouse also won “Runner Up” in our Community Choice awards. When the original base pack came out, we absolutely loved it and gave it 9.5/10. It’s gone on to be an even better aircraft since that review. – User Manual and Quick Guide revision. – added optional PBR to VC. 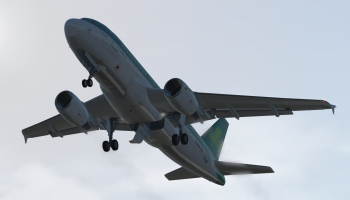 – added hotspots in external view to operate pax/cargo doors, radome, cockpit windows, engine covers and gear doors. – added Operetional Bullettins AOM Vol 2, Annex 1.